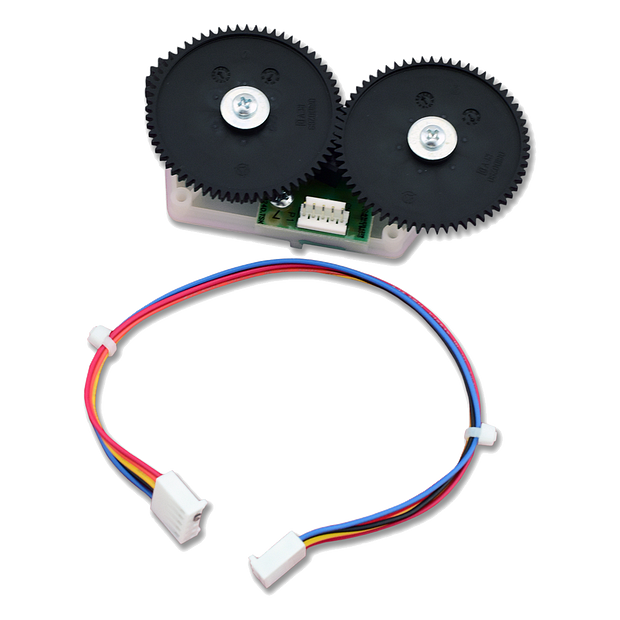 041A6408 is a absolute encoder and travel module replacement kit. This kit is compatible with various wall mounted garage door openers. 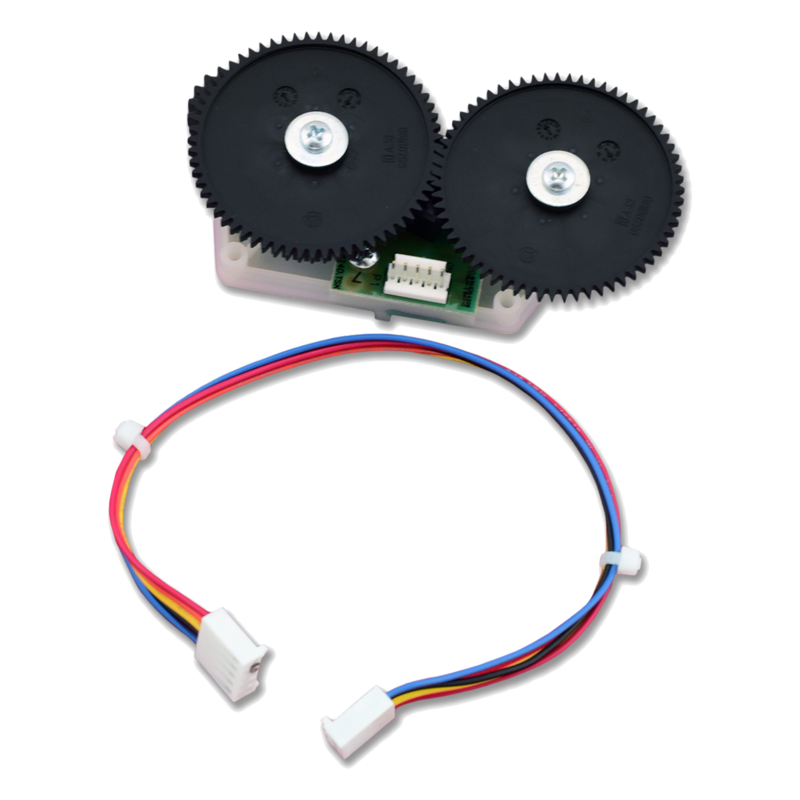 This replacement kit includes; (1) travel module and (1) wire harness. Check the manual for your specific model number before ordering to ensure compatibility.